Dr. Jospeh Salama is an orthopaedic surgeon with special interest in total-joint repacement as well as industrial-related injuries. 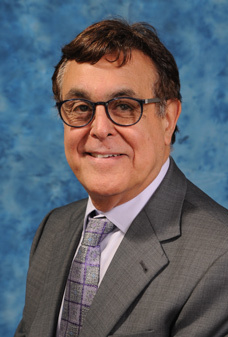 He has been in private practice in the Detroit metropolitan area since 1980. His association with Birmingham Orthopaedics and Sports Medicine began in January 2000. Dr. ... Read More Salama is an active participant in the Orthopaedic Residency Training Program of Wayne State University. He is a fellow of the American Academy of Orthopaedic Surgeons. He is certified by the American Board of Orthopaedic Surgery as well as the Michigan Orthopaedic Society. Joseph Salama, MD offers services at multiple MI locations.